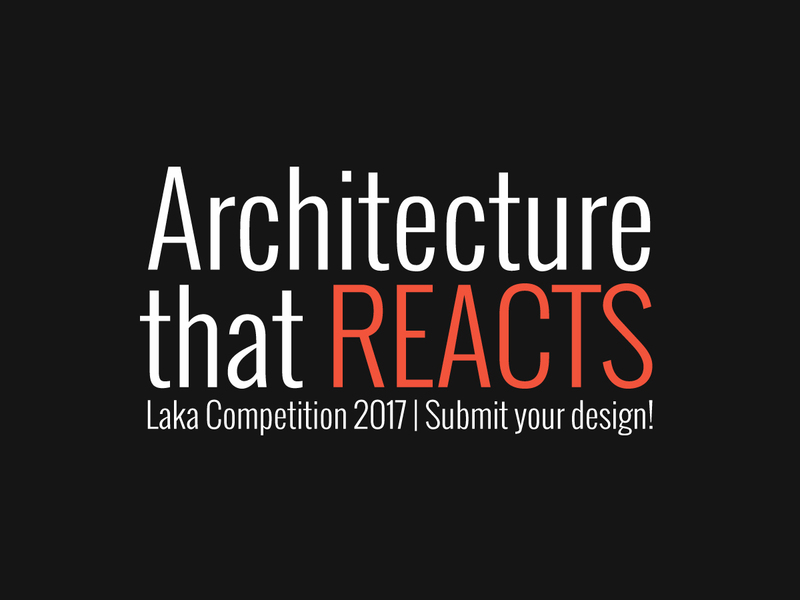 Laka is a non-profit organization and a world-wide network focused on social impact via design and architecture. We share the vision of architecture that helps to develop sustainable and safe societies through a responsible and collaborative design. Through a comprehensive strategy and with the support of our Partners, we develop projects and programs that underline the crucial role of architecture and technology in the process of social change. 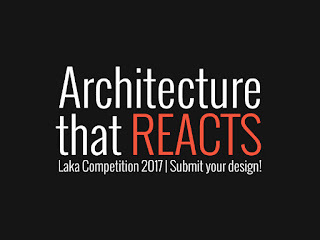 Laka Competition is an international architectural competition which seeks innovative ideas that go far beyond typical building solutions, are socially engaged, capable of reacting to unpredictable conditions (environmental, natural, social) and provide safety for its inhabitants. Can architecture react to needs? The subject of the competition is a conceptual project of architecture that is socially engaged and capable of reacting to unpredictable conditions and environmental, natural and social risks. Architectural study should focus on architecture as a key field heading towards social revitalization and increased safety and freedom of its users. Proposed solutions should involve a thorough analysis of the problem, for example, starting from outlining global factors and indicating key directions for modern architectural solutions. The accuracy of this analysis and the potential of the proposed solutions are going to be the main components of the assessment of the project. Laka Accelerator is an international program which aims to offer opportunities of investigation, promotion and implementation of the best designs by providing professional consulting, international press coverage and visibility for potential funders. Selected designs will be considered to receive support of Acceleration Partners through a qualification process, which will be separate from the process of awarding the main prizes. Senior researcher at the renowned Fraunhofer Institute in Stuttgart. He studied architecture in Stuttgart and Phoenix. He started his research career in the virtual reality environment. Together with Chris Bosse and Tobias Wallisser he founded LAVA in 2007 as an international network using the latest research and technology to build efficient, sustainable and beautiful structures. Having led many “Office 21®” research projects, he is a renowned expert on innovations in the fields of office, hotel, living and future construction, and an author of many publications about working environments and building processes of the future. Director of the Senseable City Lab at MIT, founding partner of the international office Carlo Ratti Associati. He graduated from the Politecnico di Torino and the École Nationale des Ponts et Chaussées in Paris, later earning his MPhil and PhD at the University of Cambridge, UK. In the last decade, Carlo has given talks around the world on the theme of Smart Cities. Two of his projects – the Digital Water Pavilion and the Copenhagen Wheel – were hailed by Time Magazine as ‘Best Inventions of the Year’. He has been included in Blueprint Magazine’s ‘25 People who will Change the World of Design’ and in Wired Magazine’s ‘Smart List: 50 people who will change the world’. Melanie is a director at Terreform ONE and an initiator of ONE (Open Network Ecology) Odyssey - an interdisciplinary research enterprise based on philanthropic design principles, to integrate ecological issues into the urban environment. Her process focuses on the synergy of design, urban studies, and ecological science. She received her post-professional degree Master of Architecture II from The Cooper Union. Prior to the Cooper Union, Melanie earned her Diploma in Architecture and Engineering from the Berlin University of Technology, Germany after attending the Escuela Superior de Architectura, Universitat Politècnica de Catalunya in Barcelona, Spain. Educator and expert in ecological constructions with more than 20 years of experience. In 2008 he defended his PhD dissertation on solar architecture in Germany. Author of “Educating Buildings – Learning Sustainability through Displayed Design”. He has been awarded international prizes, such as the 1st prize of the Polish Green Building Council for ZERO-ENERGY Research and the Educational Complex Wroclaw University of Technology; a national nomination to the MIES VAN DER ROHE AWARD for European Architecture and many others. His work, which covers a wide range of building types, has been exhibited and published around the world. Founder of FAULDERS STUDIO. He works at the intersection of commissioned architecture, speculative design research, permanent public art installations, and international museum and gallery exhibitions. His participation in leading international museum and gallery venues includes the FRAC Centre Orleans in France, Oslo Triennale, SOMarts Cultural Center San Francisco, San Francisco Museum of Modern Art, New York Museum of Modern Art and many others. Thom is licensed to practice architecture in California. He has taught at UC Berkeley and KTH in Stockholm, and is currently Professor of Architecture at CCA. Vincent is an ecological architect focused on ecodistricts, which take into account a variety of aspects of sustainability, eg. renewable energies, biodiversity, urban agriculture. He is one of the most important leaders in green architecture and low carbon emission living. He graduated from the Institute Victor Horta with his Parisian project of the Metamuseum of Arts and Civilisationsª Quay Branly. A laureate of the Grand Architecture Prize Napoléon Godecharle of the Fine Arts Academy in Brussels awarding the best hope of Belgian architecture. In 2013, Vincent has been featured on the list of the Top 50 Sustainable Architecture Award Members of the Green Planet Architects. 3) a properly chosen architectural solution that “reacts” and solves the indicated issue. an ability to respond to social, economic, environmental changes | a level of social and environmental engagement of the design | a relation to a specific social, natural and built context | a level of flexibility and adaptability of the design | an innovative use of technology and sustainable systems | a level of self-sufficiency of the design. 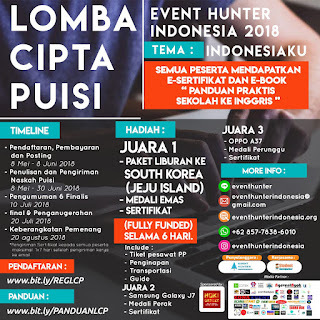 * The Organizer pays 10% tax on financial awards in the country of the Organizer's business activity. The winners and laureates of honorable mentions will be published in several international online magazines, and on the website of the Laka Competition. The best proposals will be selected by the international Panel of Judges. We invite architects, students, engineers, biologists, sociologists, designers, thinkers, companies, organizations and everyone interested in the mission of the competition to submit their ideas. No professional qualifications are necessary. Participants may submit multiple projects, but each entry must be registered separately. There is no limit as to the number of participants per team. Individual entries are allowed. Interdisciplinary teams are also encouraged to join. After your registration has been approved, we will send you a unique number for your team. If you haven’t received a confirmation within 2 business days, please contact us at hello@lakareacts.com or our Facebook profile. The registration number will be necessary to submit your proposal. 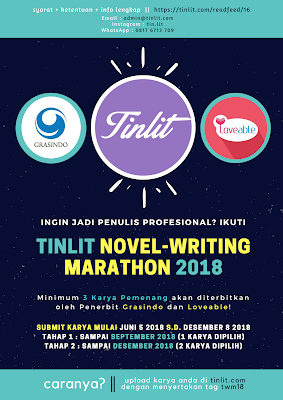 The Organizer reserves the right to reduce the registration fee for selected Participants in a difficult financial situation, after a positive evaluation of their individual request. 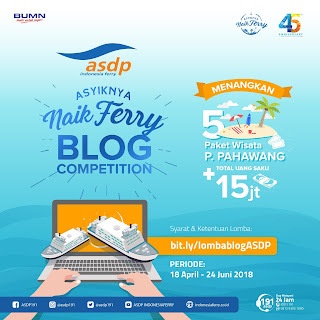 This is a digital competition and the boards must be prepared in digital format. Hardcopies will not be accepted. 1. One board 24”(h) X 48”(w) in horizontal format with 150 dpi, saved as JPG file in RGB mode, file size of the JPG file should be less than 10 mb. The board should include all the information that entrants consider necessary to explain their proposal. In the upper right corner the registration number must be included. This is an anonymous competition and the registration number must be the only form of identification. 2. A TXT file with the project statement (up to 500 words). The TXT file must be named according to the registration number (for example: 0227- statement.txt). 3. A TXT file with the Participants’ personal information: name, profession, address, email. In the case of a team, a team representative must be indicated. The TXT file must be named according to the registration number (for example: 0227- team.txt). All three files must be placed in a folder named according to your registration number and archived to a ZIP file (for example: 0227.zip) The ZIP file must not be larger than 10 mb and must be sent to competition@lakareacts.com with "Laka Competition 2017 Entry" in the title, not later than on November 2, 2017 (UTC). We will send you a confirmation of receiving the submission within 48 hours. This is an anonymous competition. The registration number is the only form of identification. We always answer inquiries within 2 business days. If you haven’t received our reply, your inquiry may not have reached us for technical reasons, in this case, please contact us again via our social media.